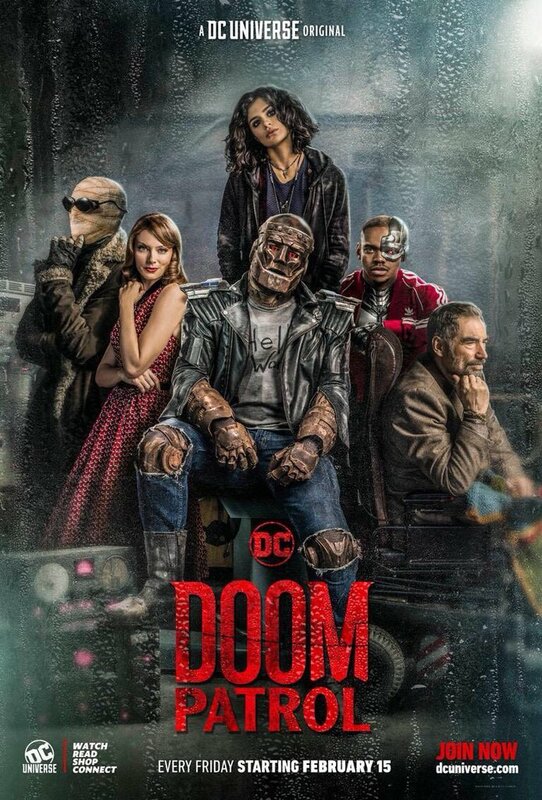 A very cool new trailer and poster has arrived for Doom Patrol. The new series, based on the group introduced in Titans, hits next week and we’re genuinely really excited for it. premieres February 15, 2019 only on DC Universe.